Product Details: Grade Standard Food Grade/ Cosmetic Grade/ Medicine Grade -Packaging Size25 Kgs Packaging Type HDPE Usage Clinical/ Personal -Minimum Order Quantity50 Kilogram Product Description: Specifications: Saw Palmetto Extract Oil Natural Saw Palmetto Extract Oil Palmetto Oil Oil Saw Palmetto Oil extract Assay : 90% Fatty acid by GC Source : Berry Appearance : Yellow oily liquid extract Product Specification: Product Name : Saw Palmetto Extract oil Latine Name : serenoa repens Specification : 45% and 90% Fatty acid Plant part used : Berry Plant Description: Saw Palmetto is a small palm type of plant that is technically called Serenoa repens. It is mainly found in the southeastern United States along the coast. Saw Palmetto produces yellow flowers and reddish black berries. It is the berries from which the Saw Palmetto extract is taken. The berries themselves are very high in Fatty Acids and Phytosterols. Health Benefits: 1. 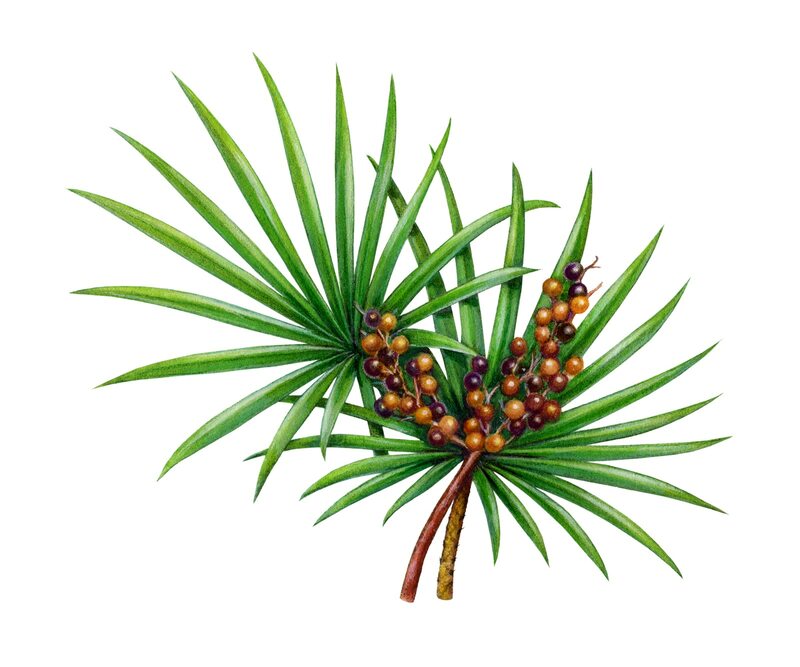 The saw palmetto extract is also used in the treatment of Benign prostatic. 2. The saw palmetto extract is also used to treat 'male pattern baldness', known as Androgenic alopecia in medical terms, a hair loss problem common in both men and women. Function: For centuries, the crude extracts of saw palmetto have been used to improve sperm production and to increase breast size and sexual vigor, but the most effective and only scientifically based use is to improve symptoms of Benign Prostatic Hyperplasia (BPH). Anti-inflammatory, Bladder Health Maintenance, Hormonal Imbalances, Enhance Immune Function, Male Health Maintenance, Prostate Health Maintenance, Urinary Problems.